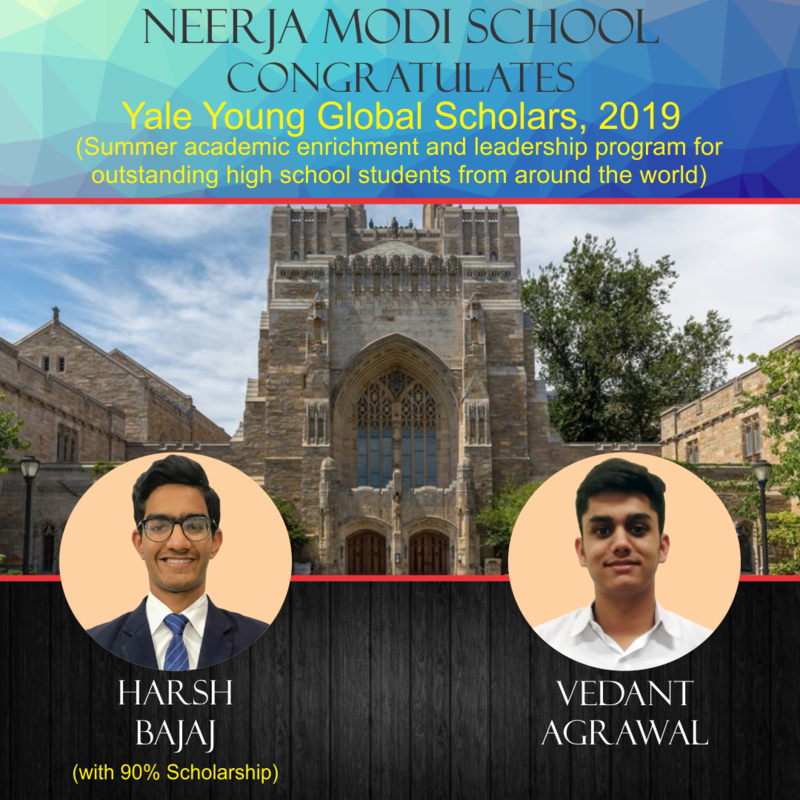 Neerja Modi School congratulates Harsh Bajaj and Vedant Agrawal for making it to Yale Young Global Scholars (YYGS), 2019. YYGS is a summer academic enrichment and leadership program by Yale University for outstanding high school students from around the world. 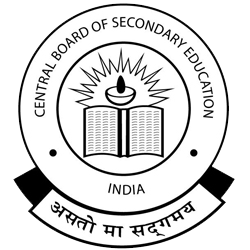 We feel joyous to share that Harsh Bajaj got 90% scholarship in the program.